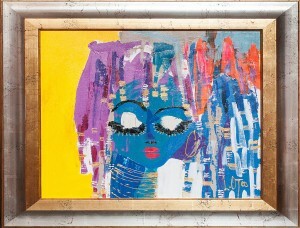 The perfect frame can bring a painting, artifact or collectable to life. 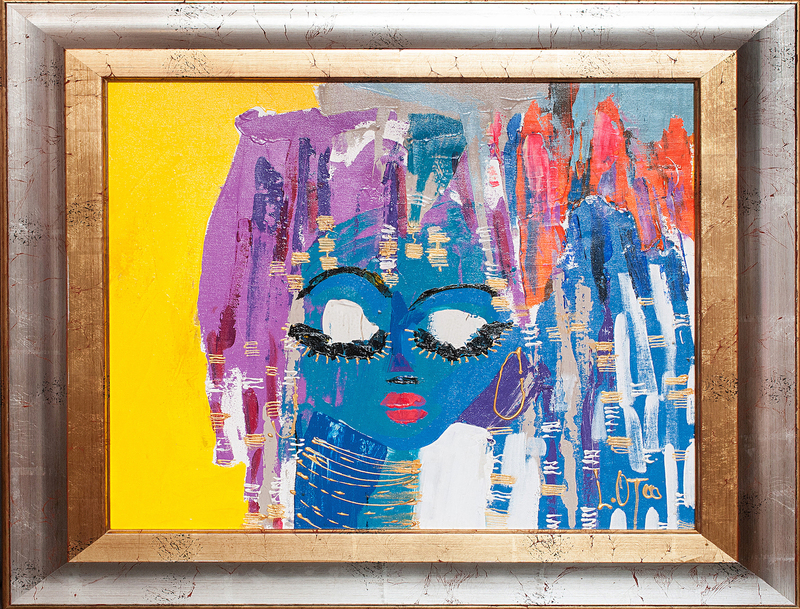 Let us help you find the best frame for your artwork. The Gite Gallery offers the highest level of service and the finest quality of materials, workmanship and design. We’ll help you find the right style frame for your artwork. 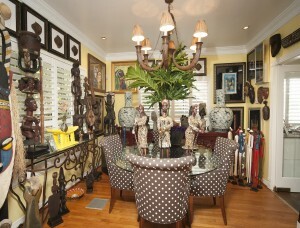 Introducing African art into your living space can be challenging. 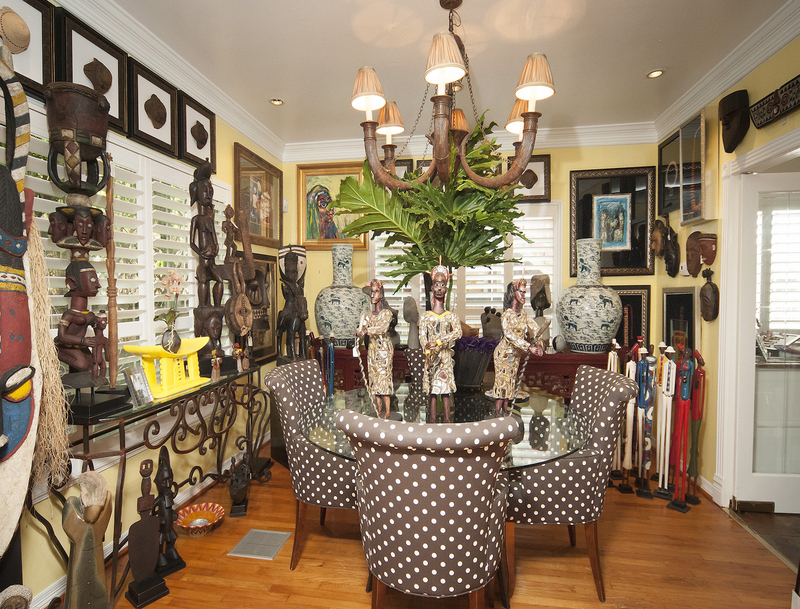 The Gite Gallery has the knowledge and experience to help you integrate African art into your existing home or office decor to produce an environment that is aesthetically appealing and stimulating. 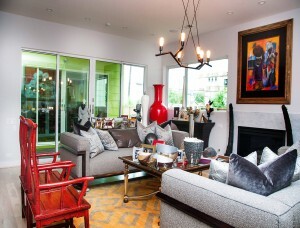 The Gite Gallery believes that your living or working space should be one of luxury, comfort and functionality. Whether you’re looking to make minor improvements or major design renovations, we can assist with any phase of an interior design project. 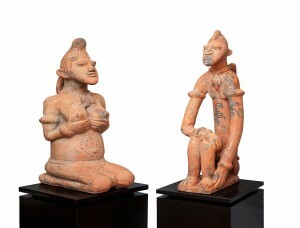 Is there something special that you’re looking for in the world of African art? 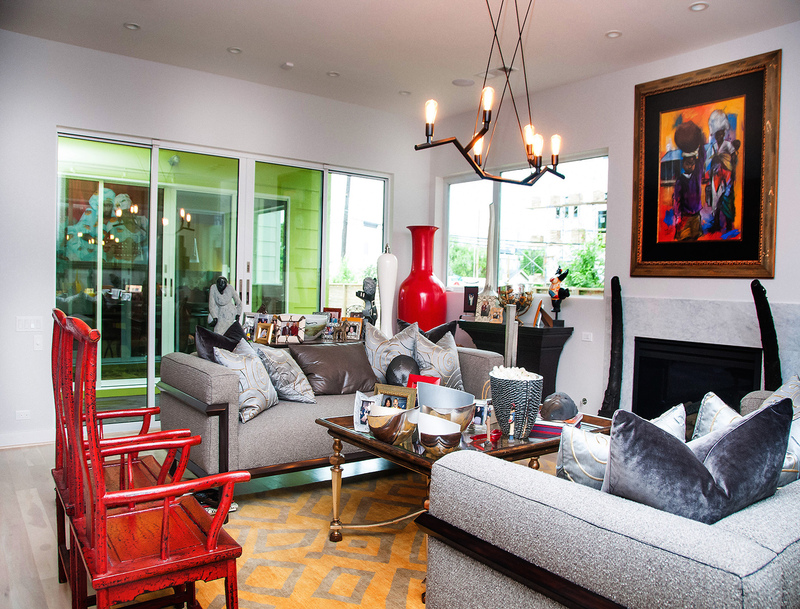 We work with corporations, designers, architects, private collectors and art novices to design art collections that meet your specific needs with your budget. 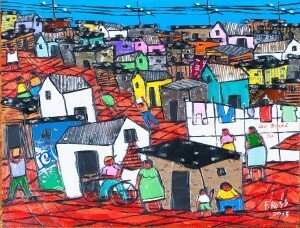 If you require just one piece of art, have a large project or are adding to an existing collection, our relationships with African artists make finding the perfect artwork simple. Because of our deep appreciation and enthusiasm for African art, The Gite Gallery serves as a cultural and arts liaison between major corporations, government institutions and community organizations and businesses and the African art collective. The Gite Gallery features beautiful and unique art and artifacts that include original paintings, sculptures, tribal masks, ceremonial hats, baskets, textiles, accent furniture, and more, all from sub-Saharan Africa.